Icon Audio FRM2 Super Black Edition Speakers Pair for Sale ! 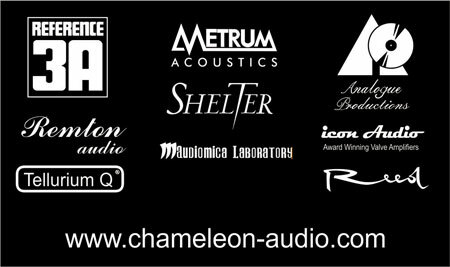 Like-New, from Chameleon Audio, the Icon Audio FRM2 Super Black speaker, the ideal partner for tubes. Over 94db sensitivity and 8 Ohms stable load for your amplifier, its your for 2.100,- euros !